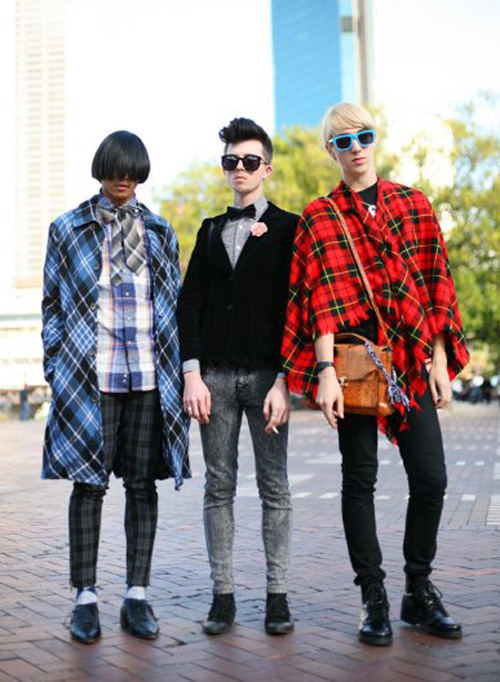 It’s a poorly dressed, liberal-leaning, self-indulgent lun-i-ac that has yet to realize that their androgynous fashion statements have already been run through by Diane Keaton and Elvis Costello. They often attempt to convince themselves of their own coolness by shunning the thoughts, styles and interests of anyone who doesn’t freebase lattes while listening incessantly to obscure indie rock. See douchebag.